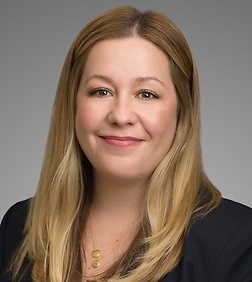 Christine L. Doyle is an attorney in the Labor and Employment Practice Group in the firm's Orange County office. Christine has experience in a broad range of immigration law, with a focus on employment-based immigrant and nonimmigrant visa petitions. She has numerous years of experience counseling employers and their employees on U.S. immigration, global immigration, and I-9 compliance matters.